Freelancers may recognise the conundrum. We get to pick and choose projects, working nomadically, taking inspiration from those we work with, learning new skills and forging new relationships. But getting tantalising tastes of what others are doing and not having our own roots can be a frustrating experience. Over a decade into working in this way, I’m seeking a way to develop projects with more depth, more impact and longer term relationships and collaborations. That means standing back and asking some important questions. How can I be braver in using film and media (or another medium altogether?) to tell stories that matter? 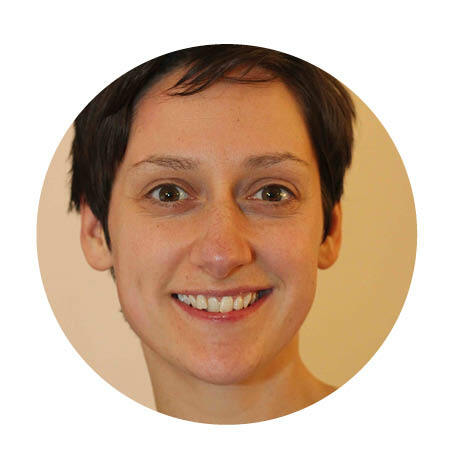 How can I find co-conspirators and collaborators to develop projects which are genuinely participatory and have a positive impact on people’s lives? What is it that I do well and what is unique about what I do? What skills am I lacking? How do I define what I do when my interests seem so broad and hard to pin down? Lately I’ve been investing some time in trying to find answers to some of these big questions. The first step was actually articulating some of this to people around me. It turns out I have some very wise and inspiring friends who were able to see a perspective on my work and career that has eluded me whilst in the midst of raising two little ones. Special thanks goes to Jane Ralls for her excellent coaching session, Sandra and Lee at Friction Arts for insisting on making space for me to get curious and Aimee Green Bourne for prodding me to play. Note to self: meet up with friends more. The next step has been to enrol in some more formal learning around leadership, participatory arts practice and facilitation. 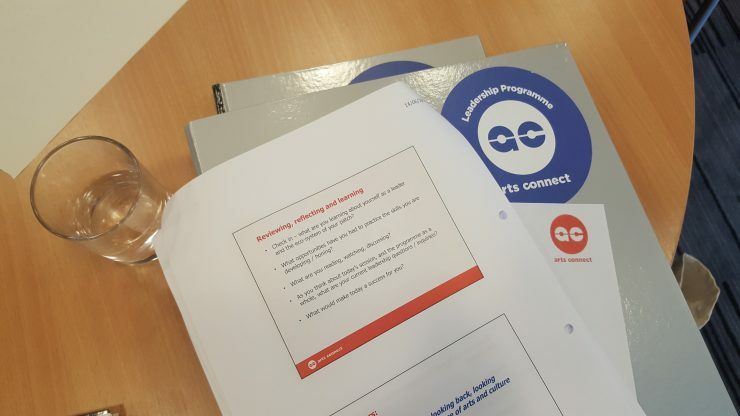 I am on the cusp of completing Arts Connect WM’s ‘Arts Leadership Development Programme’. Learning about the journeys of other ‘Leaders’ in the Arts and Cultural sector has been really inspiring – I guess that’s why I’m determined to share my own thoughts, to throw open the conversation a bit more. There is so much to learn from others in the arts, yet we usually just see the finished product, rather than the journey that people have made. That’s the bit I want to learn more about, warts and all, and I hope to interrogate people a lot more in the near future! I have some rough ideas of next steps that I’m not quite ready to share – there are a few more courses and conversations planned in the near future which will help me decide on what happens next. I’m curious as to whether any of this resonates with anyone else reading this. Where are you on the journey, what have you learnt along the way and is there value in sharing your own journey with others? I’ll be sharing updates from time to time, I’d love to hear your thoughts!